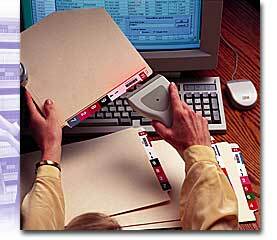 Filing systems , filing supplies , and filing services are a specialty of HD Files. HD Files is a national organization with local sales and support representatives, each expert in the design and delivery of fully integrated or individualized information and materials management solutions. 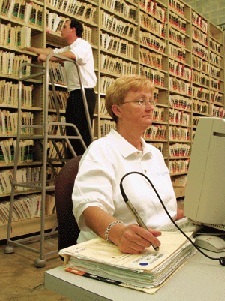 HD Files can provide expert solutions and support for all your records management needs. 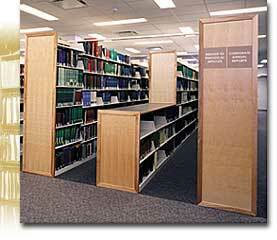 HD Files represents carefully selected products from a wide variety of manufacturers. Each product offering is carefully scrutinized to ensure that it meets HD Files’ high standards of quality and reliability. Our solutions and support include: consulting services, bar code tracking, imaging services, database development, conversion services, re-locations, records retention, and project management. 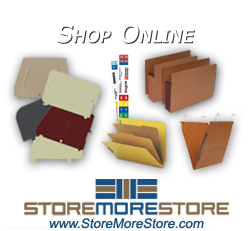 Our hardware and software solutions include: records management software, filing products, space-saving products, multimedia storage, and shelving solutions. HD Files understands that managing the document life cycle and making the most effective use of your information assets are important to any organization. From storage and space-saving products to information management and electronic document systems, HD Files professionals provide decades of experience and expert product knowledge.